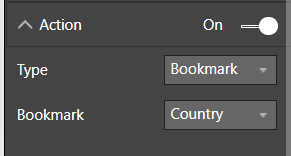 …and you need to display a column chart that shows the sum of SalesAmount broken down by either Country, Region or Currency. 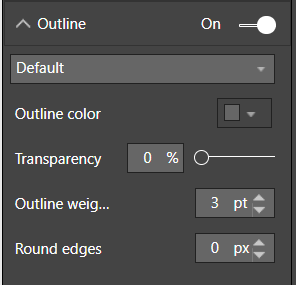 Of course this only approach works with visuals like the column chart that support drilldown so you can’t use it in all cases, but it does show off how powerful and useful the Button/Bookmark combination is. 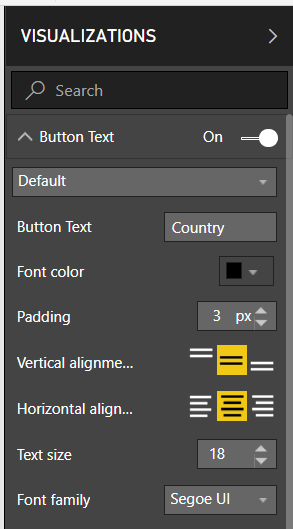 Ideally the Selection Pane would be able to control the visibility not just of entire visualisations but also of the fields and measures used within a visualisation, which would enable even more scenarios like this. You can download the sample .pbix file for this post here. In the comments to my last blog post on how the order that you select columns can affect the output of certain calculations, both Bradley Sawler and John B. Thomas pointed out something very useful that I didn’t know about: that the order you select columns can also be used with the ‘Remove Other Columns’ functionality to reorder columns in bulk. As you can see from the demo above, ‘Remove Other Columns’ uses the Table.SelectColumns M function behind the scenes and the order the columns are listed in that function is the order that you have clicked them in. A great trick for reordering a large number of columns quickly! The order that you select columns is also significant for some other types of calculation such as Percent Of and Power, and also when you do a Merge Columns. 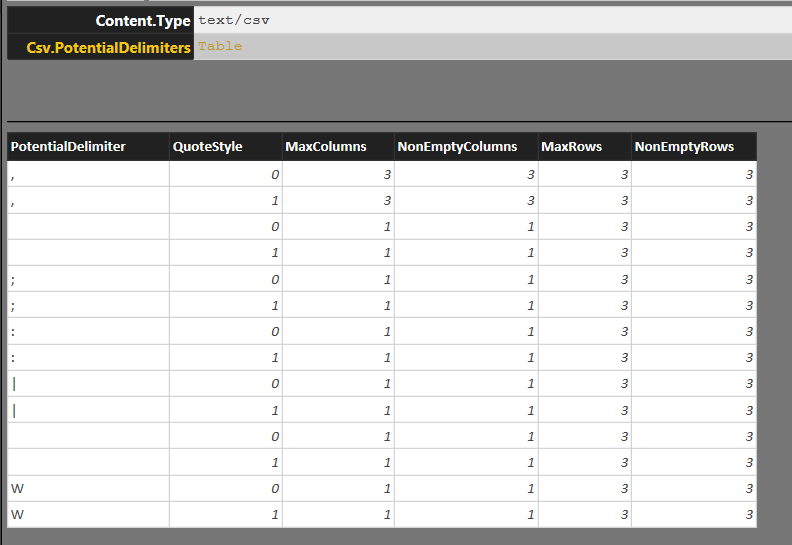 It has successfully detected that it’s looking at a CSV file; the table in the lower half of the screenshot above is the table returned by the Csv.PotentialDelimiters field, and that shows that with a comma as a delimiter three columns can be found (my recent blog post on Csv.Document might also provide some useful context here). I also pointed it at a few other file types such as JSON and XML and it successfully returned the correct MIME type, but interestingly when I changed the file extension of my JSON file to .txt it thought the file was a text/CSV file, so I guess it’s not that smart yet. I also could not get it to return the Csv.PotentialPositions field mentioned in the documentation for fixed width files so it may still be a work in progress…? 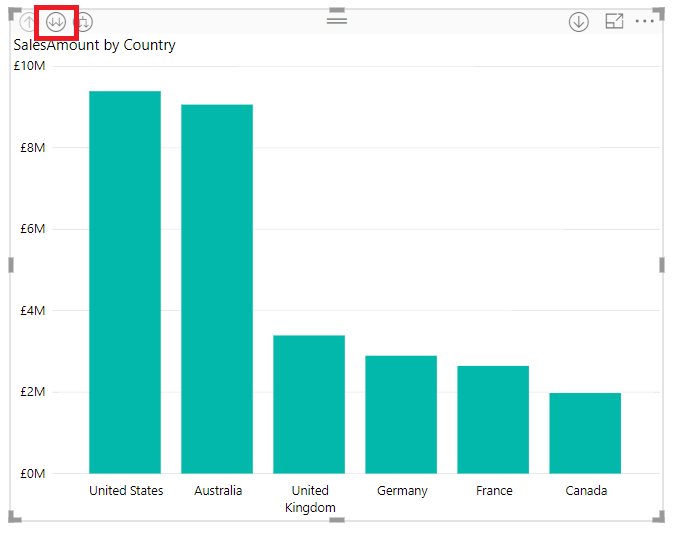 Make Excel Reports Created With Analyze In Excel Work After Publishing To Power BI! 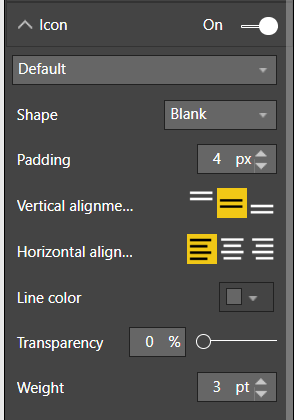 I think Power BI’s a great tool, but like most Power BI users I have a list of my own pet features that I would like to see implemented to make Power BI even greater. What I would most like to see addressed is the fact that, right now, Analyze In Excel only works with Excel on the desktop but not after you have published a workbook to Power BI. 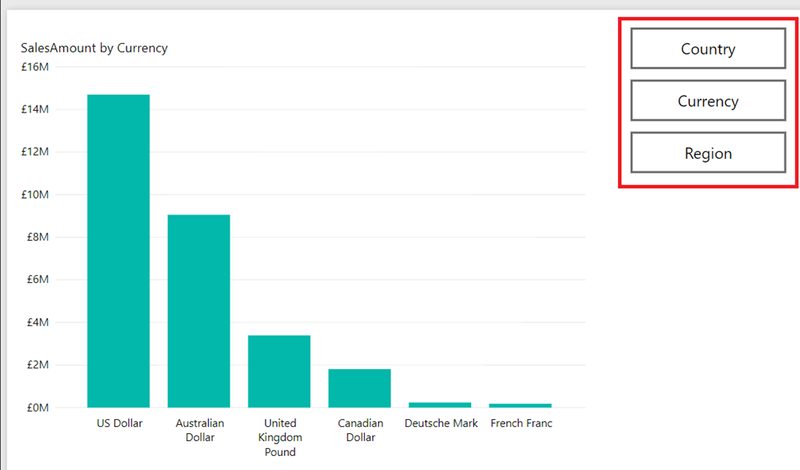 It seems crazy to me (and it’s very hard to explain to customers too) that Analyze In Excel lets you create reports in Excel using PivotTables and cube functions connected to a Power BI dataset, but when you publish your report to a Power BI workspace – so that the Excel workbook and the source data are both in Power BI – the reports stop working because Excel Online cannot connect back to Power BI. Please vote for it! The more votes it gets, the more likely it is to be implemented quickly. Ken Puls managed to get a lot of votes for his idea to improve Power Query performance, and since that’s now in the process of being implemented it just goes to show that voting does influence what the Excel dev team works on. Why is this important? 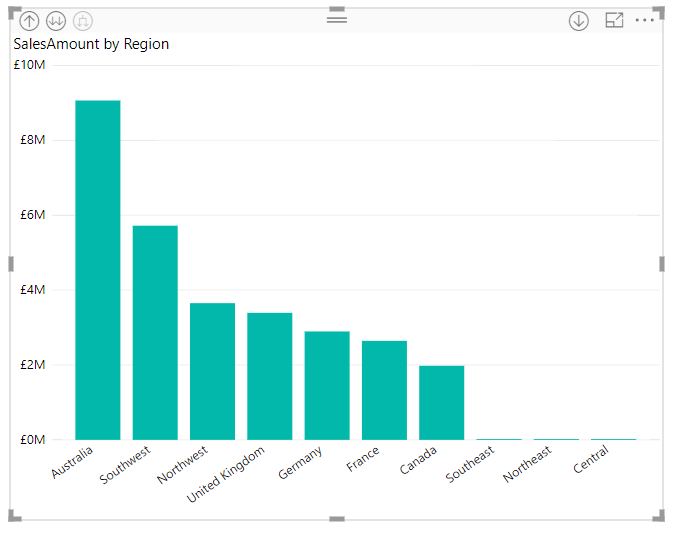 In my opinion, Power BI is not a good ad-hoc data exploration tool and isn’t intended to be – its strengths lie elsewhere. 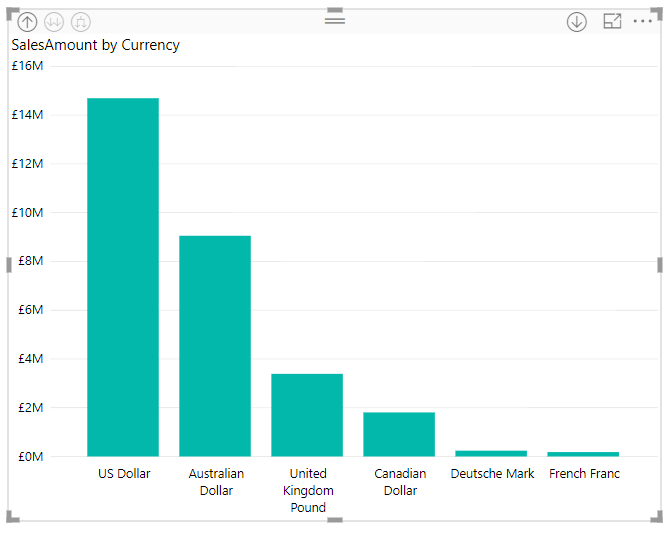 However people do want to explore data stored in Power BI and an Excel PivotTable is the ideal way to do this (the Power BI matrix visual is very limited in comparison), and after you have found something interesting it’s only natural that you should want to share it. 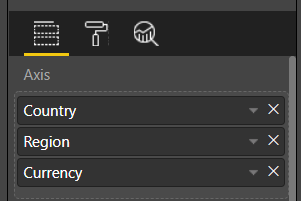 PivotTables aren’t the only thing Excel has to offer though: I’m a big fan of cube functions too, especially for creating financial reports, and Power BI has nothing remotely like them. Finally, don’t forget all those people who want to build reports in Excel because it’s Excel and that’s what they know. 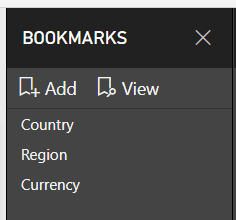 All in all getting this feature implemented would be a major boost for Power BI and broaden its range of capabilities.